Retirement in Sarasota: Nerdwallet ranks Sarasota #3 place to retire. Nerdwallet compared the data for cities with under 100,000 residents and factored in affordability, state taxes, local economic strength, transportation, health care quality and the size of the senior community. Sarasota ranks No. 3 on this list of the best small cities to spend your retirement savings, thanks to our gorgeous scenery and Florida’s tax structure. Health care also played an important role, almost 80% of patients surveyed rated Sarasota Memorial Hospital a 9 or 10 out of 10. 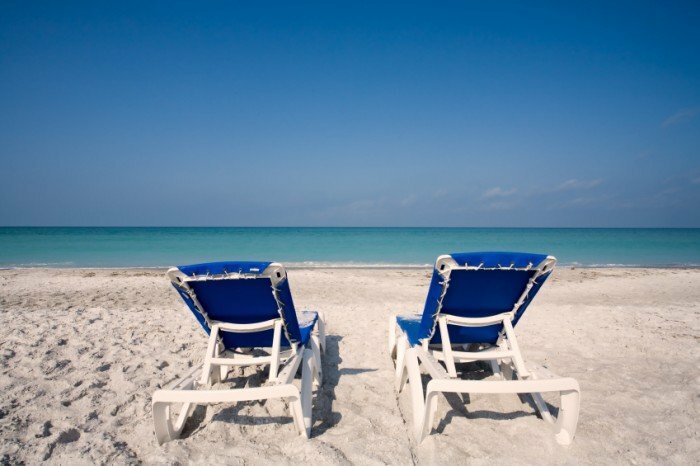 Retirement in Sarasota is what you are dreaming of? Contact us today to find the perfect home to live your dream!